Did you know that, according to the American Diabetes Association, the rate of diagnosed diabetes among African Americans is 12.7% compared to 7.4% of whites? In support of Diabetes Awareness Month, the Jacksonville Urban League, First Thursday – Jacksonville (co-host), the City of Jacksonville, the Puerto Rican and Hispanic Chamber of Commerce and other community-based organizations are hosting the Jacksonville Diabetes Education and Awareness Summit. The summit will primarily focus on African Americans who are disproportionately affected by this disease. The City of Jacksonville will issue a Resolution (2018-693) designating November as Diabetes Awareness Month in Jacksonville and Duval County. 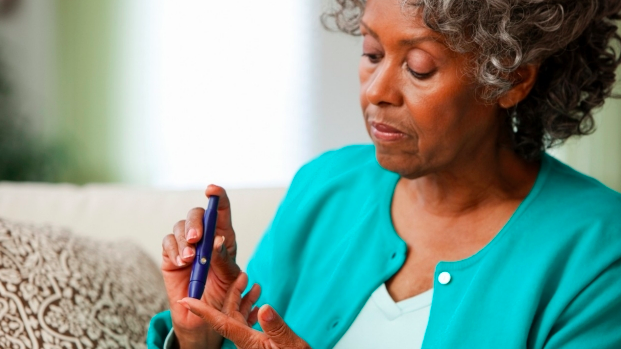 In the 2017 Florida Diabetes’s Advisory Council report, African Americans and other minorities make up 49% of the overall population of individuals affected with diabetes. This data further reinforces the critical need for continuous community outreach and education of our community. The Jacksonville Diabetes Education and Awareness Summit will commence at 5:30 pm, Thursday, November 1, 2018, at the Salem Center in Jacksonville. The event will feature a keynote speaker, diabetes/medical professionals, members of faith-based communities, city officials, community groups, Lilly representatives and testimonials from individuals living with diabetes.